Volkswagen e-Golf All-Electric Car: Will It Be A Success? 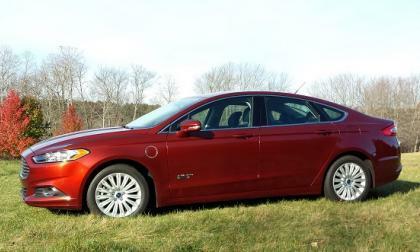 Electric cars are all the rage, and with gas prices usually above $3.00 per gallon and fluctuating on a daily basis, expect more of hybrid and electric plug-in vehicles gracing the roadways than ever before. 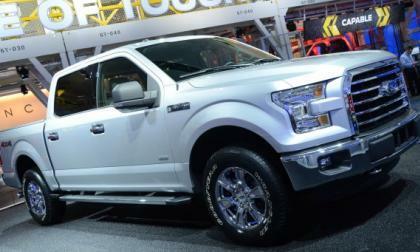 Consumers will be looking for something that saves cash at the pump and reduces their overall carbon footprint. These consumer demands in conjunction with government regulations for fuel efficiency have automakers looking for solutions to meet needs all around. Read more about Volkswagen e-Golf All-Electric Car: Will It Be A Success? 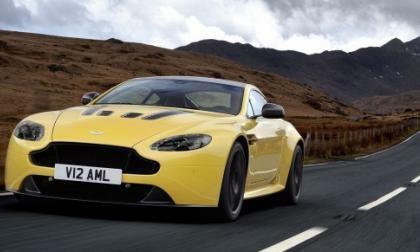 Officially the fastest production ride Aston Martin has ever produced, the V12 Vantage S offers high-end luxury and is near supercar in performance. 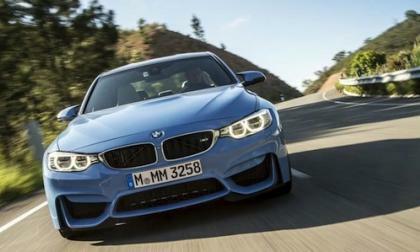 A two-seat high-end performance sports car available in both coupe and convertible options. 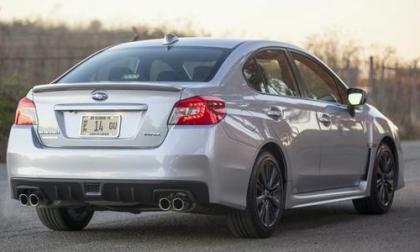 The 2015 Subaru WRX and WRX STI have been named to AUTOMOBILE’s All-Star list for 2015. 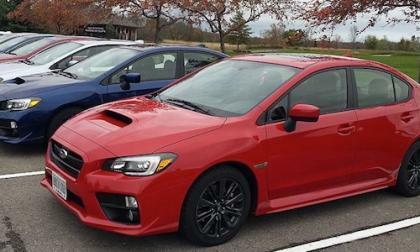 Why does WRX STI remain the best performance car bargain? 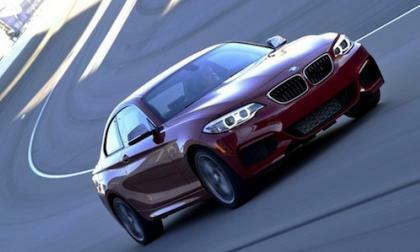 BMW is expanding its M performance parts line for the M3, M4 Coupe and M4 Convertible that will improve your driving experience. Check out these 4 new components. 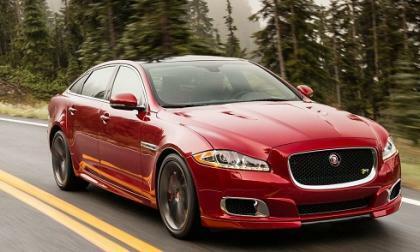 Is Jaguar going to build an electric car? 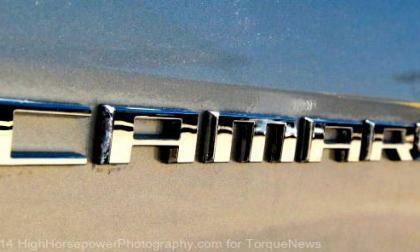 Jaguar has filed for the trademark name of "EV." 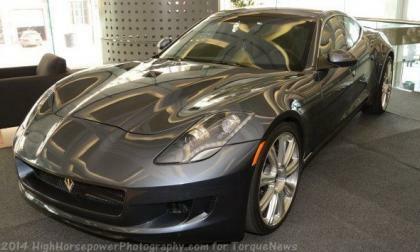 Could that spell an electric car in the future? 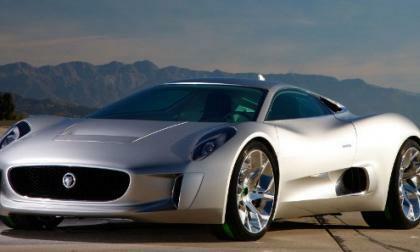 Read more about Is Jaguar going to build an electric car? 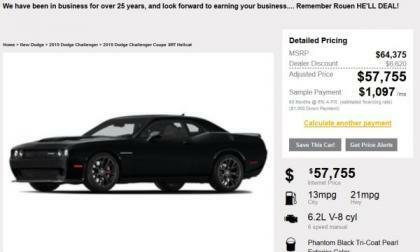 Good luck figuring out your “mileage” but the total energy cost to operate a Fusion Energi is easy math, and the car is easy on your wallet. 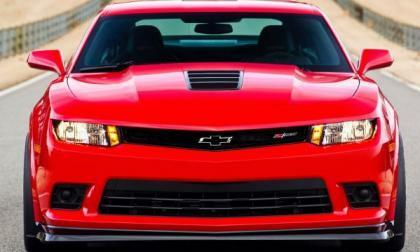 When Ford Motor Company launched the 2015 Mustang on a global level with specific models built for right hand drive markets, it was widely expected that the 2016 Chevrolet Camaro would also come in right-side drive, but reports from an Australian site has learned from an unnamed GM executive that there will be no RHD next generation Camaro. 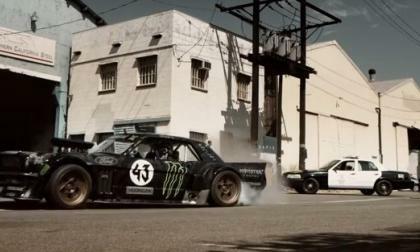 A few weeks back we brought you a look at the super modified 1965 Ford Mustang that Ken Block would use for his 7th Gymkhana video and today, that video arrived – with Block and his incredible all-wheel drive ’65 Mustang tearing it up all over Los Angeles. 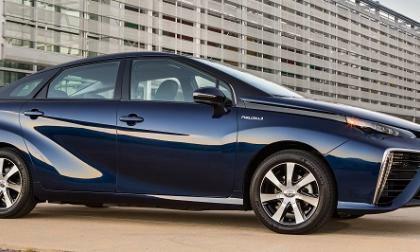 Toyota gives its fuel cell vehicle an interesting name that EVangelists will have fun with. 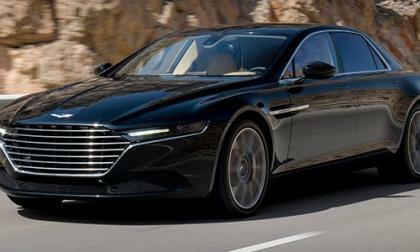 Makes surprising pledge to assist Eastern states with hydrogen fueling stations. 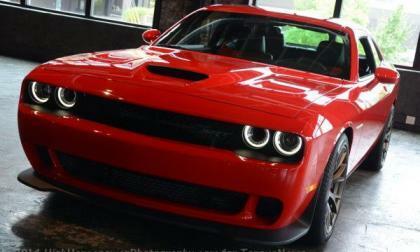 The Dodge Charger SRT Hellcat is currently the most powerful, the quickest and the fastest 4-door sedan in the world, but the 707hp Mopar beast could soon have some stiff competition from a GM-powered 4-door, but it isn’t the Chevrolet SS – it is the Fisker Karma. 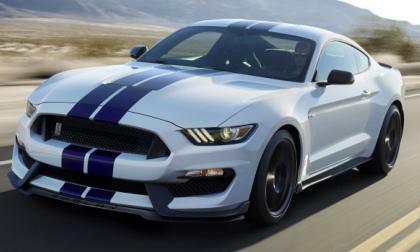 Ford has finally confirmed what we had suspected for a very long time with the introduction of the new Shelby GT350 Mustang, featuring a high tech suspension setup, a monster brake package, a revamped exterior design and a brand new V8 engine that are all designed to make this a road racing monster that you can drive every day. 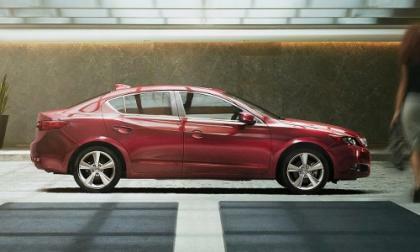 For 2015 Acura ILX is the maker’s second best selling car, second only to TLX. 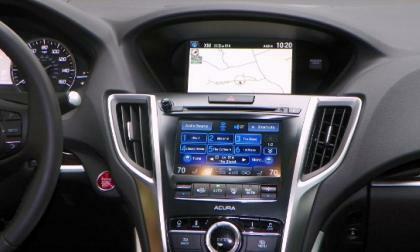 The brand remains in transition as TL and TSX join a not too long list of Acura memorabilia. 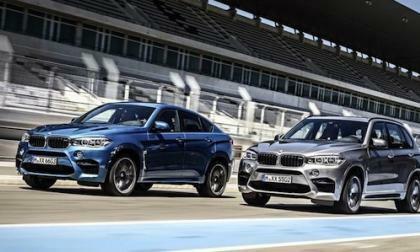 The new 2015 BMW X5 M and BMW X6 M performance SUV’s will make their global debut in LA with increased performance. 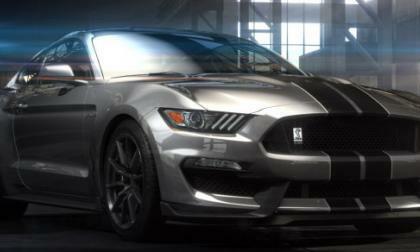 How about 0-60 in 4.0 seconds? 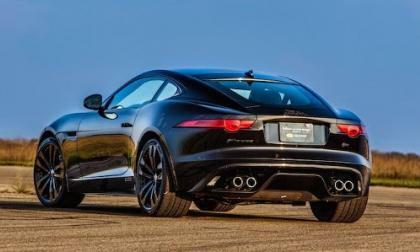 John Hennessey and his team decided to give the big cat just a little more growl and you’ll be amazed how much power they get from the 2014-2015 Jaguar F-Type Coupe and R Models. 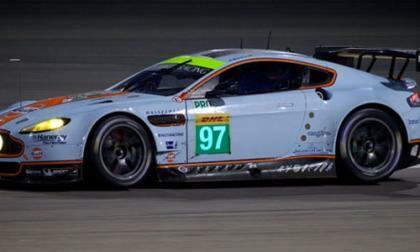 Aston Martin Racing proudly wins the GTE Am class of the FIA World Endurance Championship (WEC) Six Hours of Bahrain. With three Gulf-lubricated Aston Martin Vantages finishing in the podium, Martin Racing picks up the Endurance Trophy for GTE Am Team and the Endurance Trohpy for GTE Am Drivers at the penultimate round of the 2014 championship. 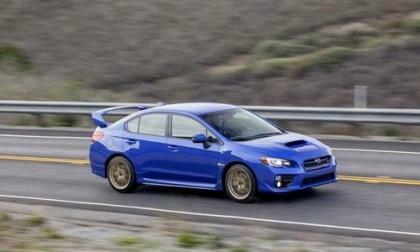 2015 Subaru WRX/STI buyers are having to wait 4-6 months to get their new performance cars. Why such long waits and what is Subaru doing about it? Jaguar owners are proud of their cars, but do most owners know where the heritage began and how the company’s success was shaped on the track? 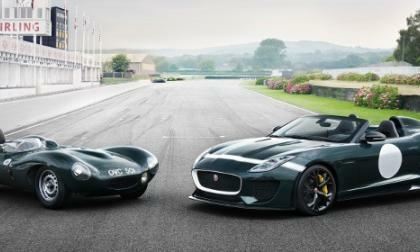 Read more about Why are Jaguar owners so passionate about their cars? 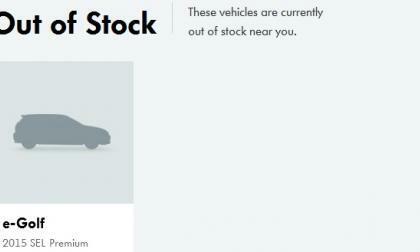 I’ve witnessed this price and performance strategy propel Honda CR-V to all-time sales records. 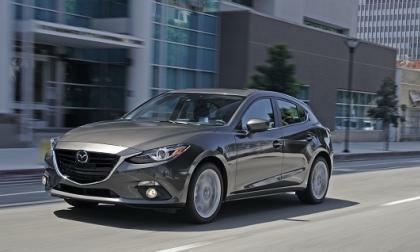 Will Acura Division travel the same road to greater ILX successes? 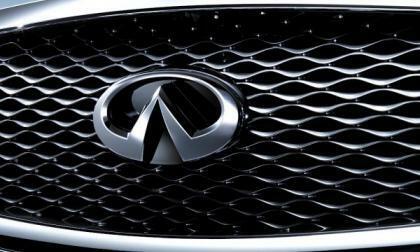 Infiniti saw a fifteen point jump in the J.D. 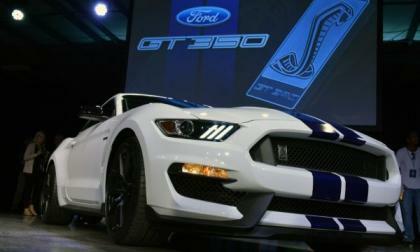 Power 2014 U.S. Sales Satisfaction Index consumer survey.